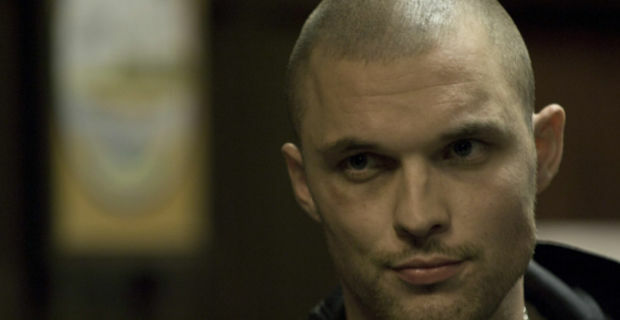 In Statham’s place as the titular transporter, is Ed Skrein of ‘Game of Thrones‘ fame, will play Frank Martin – the man who will deliver anything for a price. In the upcoming film Martin crosses paths with Anna (Loan Chabanol), the leader of a group of deadly assailants, who decides Frank is the man to take down a group of ruthless Russian human traffickers. Anna holds Frank’s father (Ray Stevenson) for ransom to ensure his cooperation and both of them are forced to team up with Anna to bring the villains to justice. Word that Statham wouldn’t be back for a 4th installment was prevalent about 6 months ago. That statement was followed up with Statham’s involvement in ‘The Mechanic 2‘. It would appear that there’s only so much of the same thing Statham wants to be involved in. Maybe his work with Stallone on ‘The Expendables‘ films showed that there were some good movies to be made without playing the same, stoic character – who knows? While checking out some info on this article I stumbled across a little factoid about Statham I never knew. He spent 12 years on the British national diving team and in 1992, was ranked 12th in the world as a platform diver. Add into that his MMA skills and that he’s an expert kickboxer and I like him more and more. I wouldn’t mind seeing a lot more of him in the years to come. This entry was posted on Sunday, August 3rd, 2014 at 12:55 am	and is filed under Film, News. You can follow any responses to this entry through the RSS 2.0 feed. You can skip to the end and leave a response. Pinging is currently not allowed. « Disney’s Live-Action ‘The Jungle Book’ Lands Bill Murray!! !